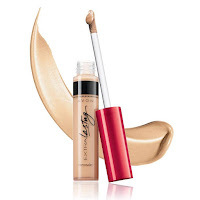 Avon Extra Lasting Concealer On Sale Catalog 3. 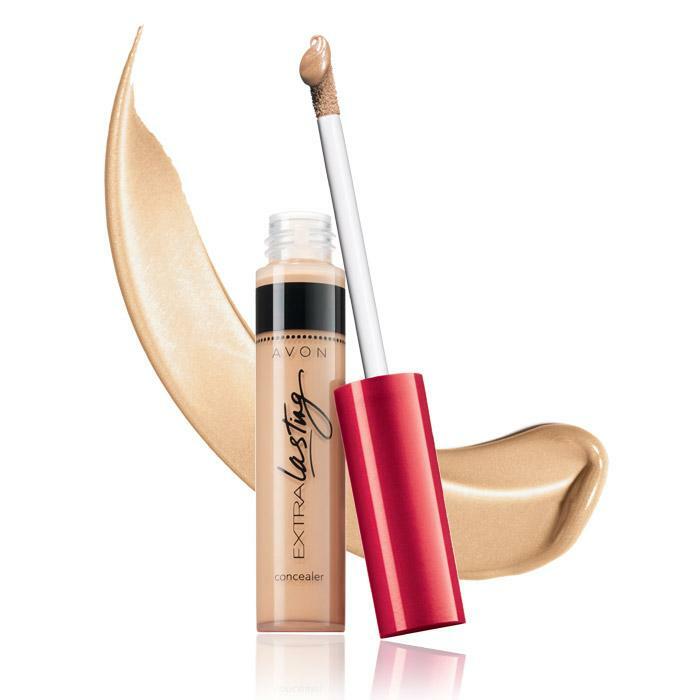 Extra Lasting Concealer wears flawlessly and looks natural for 18 hours. .106 oz. net wt. I always need to cover my dark circles below my eyes. This cover stick is buildable, so it let's me without me putting too much on. The fair color is just right for my very pale skin. I apply the medium color after my foundation, to cover my under eye darkness. I need two layers. Works better than anything else I have tried. I use the light color on my lids and it works great as a primer for my eye shadows. It makes the colors look brighter and makes it last all day without creasing! For some reason it doesn't cover the redness of a blemish so I don't use it for that. Had high hopes for a new concealer. I have very sensitive skin and also in the eye area. After I applied the concealer my eyes would water and tear. This concealer is not a good fit for me.